I am SO incredibly excited to be celebrating this milestone. It’s been almost 3 years since ‘Stand Out Get Noticed’ launched, and over 380,000 downloads later, here we are. Wow. If you have downloaded, listened, shared or reviewed the podcast — thank YOU! Anyway, for Episode 50 I wanted to do something very special — and bring on someone who is very special to me. 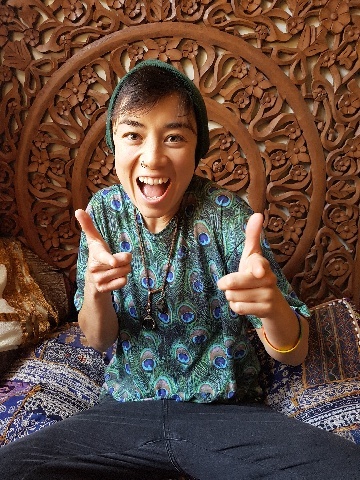 It’s talented nutrition and mindset coach, passionate LGBTIQ advocate, and inspirational sister of mine: Lizzay Canters. This is not Lizzay’s first time on the podcast — you can also tune in to her dulcet tones in Episodes 83 (where she filled in for me when I was away), Episode 100 (where she interviewed me) and Episode 126 (where she and her partner Bowie took over the show). Lizzay is a mindset and nutrition coach and co-founder of Fearless Movement Collective, a personal training company that enables gender diverse people to love themselves and truly identify with their bodies through natural physical training, nutrition and mindset coaching. 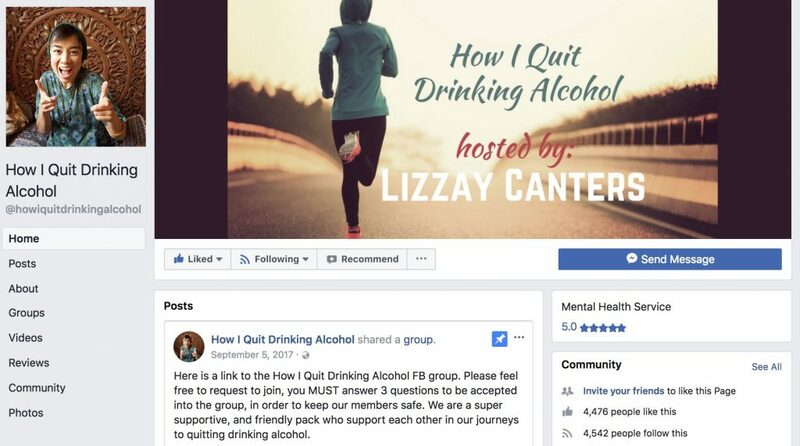 She also runs the Facebook page (see below) and Facebook group How I Quit Drinking Alcohol, where she has built a highly-engaged community that supports its members through their journey of giving up the drink. Want to quit drinking alcohol? 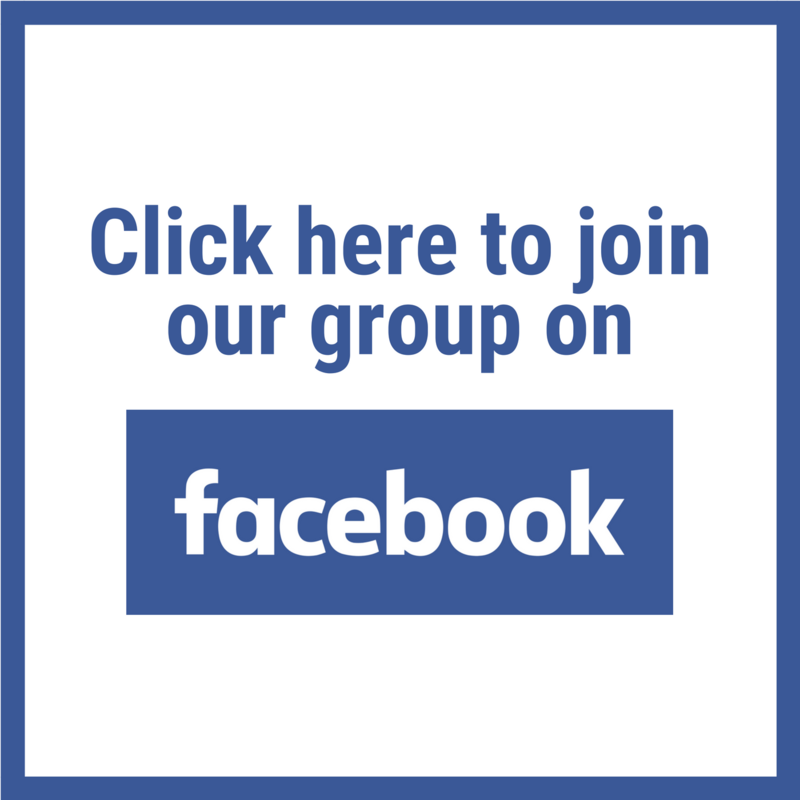 Click the image to like and join the group. 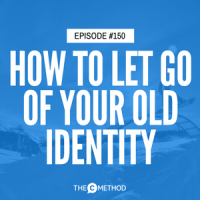 On this podcast I’ve been talking a lot about identity and how we see ourselves (see podcasts here and here). 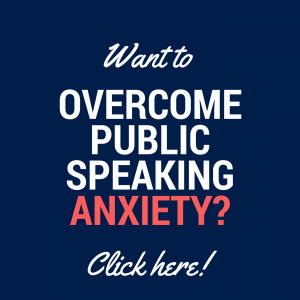 And I keep coming back to it because from your feedback, I know it resonates. So when Lizzay cut off her 8-year-old dreadlocks while she delivered a spoken word poem at an open mic night, I knew I had to get her back on the show to share her story! 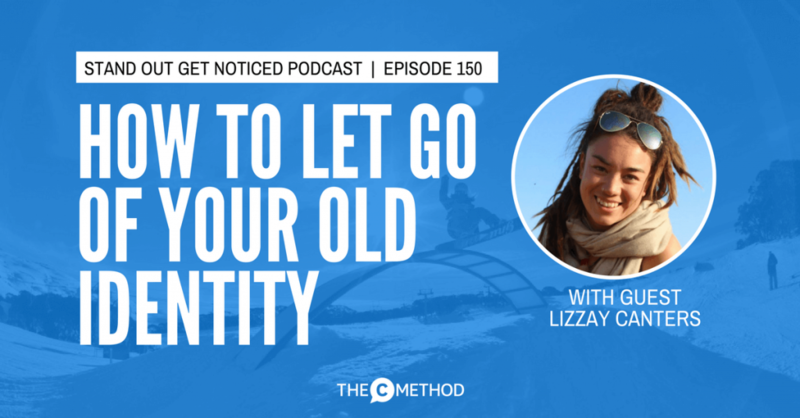 If you have ever avoided (or are currently avoiding) change because of a fear of loss, for example leaving a toxic job or relationship or changing your appearance, Lizzay’s story will absolutely resonate with you. 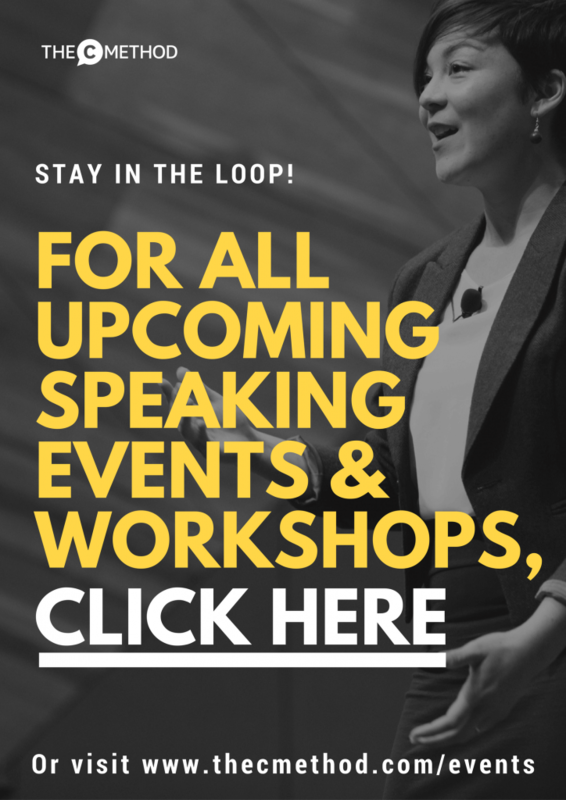 And if you have a bad habit you want to quit, we also touch on why we get addicted to things, and how to turn an unhealthy habit into a habit that serves you and helps you become a better person.